i think today’s random little learning might be pretty short 😳 but you know, here goes anyway! #tdil that, as you eat a pineapple, it actually eats you right back! 😬 how mental is that?! want to know the science behind that little statement? 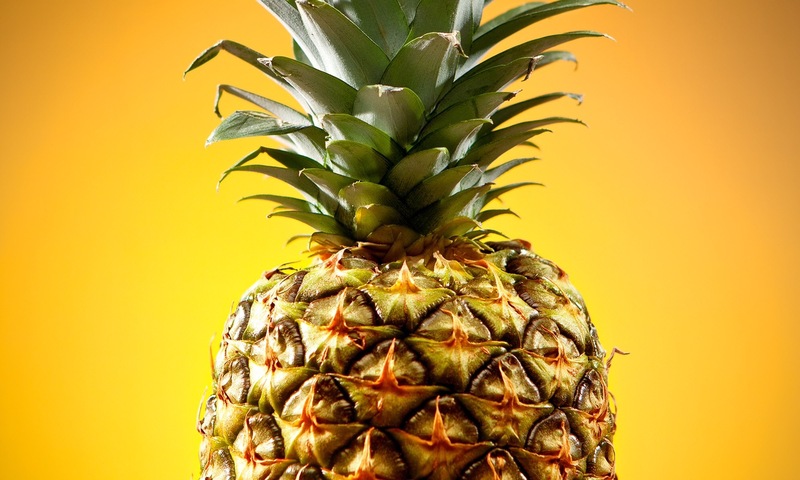 well, have you ever noticed that when you eat lots of pineapple it starts to make your tongue sore? that’s because there’s an enzyme in pineapple named bromelain that breaks down protein … so, as you eat pineapple, it breaks down the proteins in your mouth! 😳 #leavemyproteinsaloneyo.